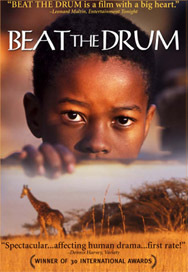 BEAT THE DRUM is directed by David Hickson from an original screenplay by David McBrayer and produced by David McBrayer, Karen S. Shapiro and Richard Shaw. Music by Klaus Badelt (“Pirates of the Caribbean,” “Heaven & Earth”) and Ramin Djwadi (“Iron Man”). 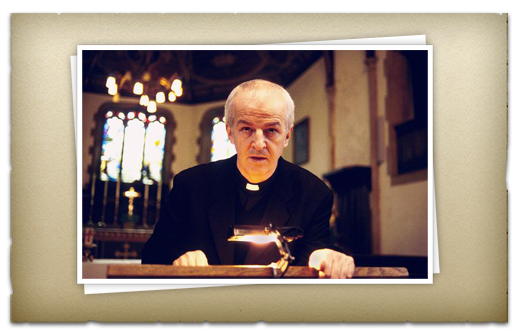 well-respected Father Frank Sweeney, and the expulsion of a young seminary student, Daniel McLaughlin.